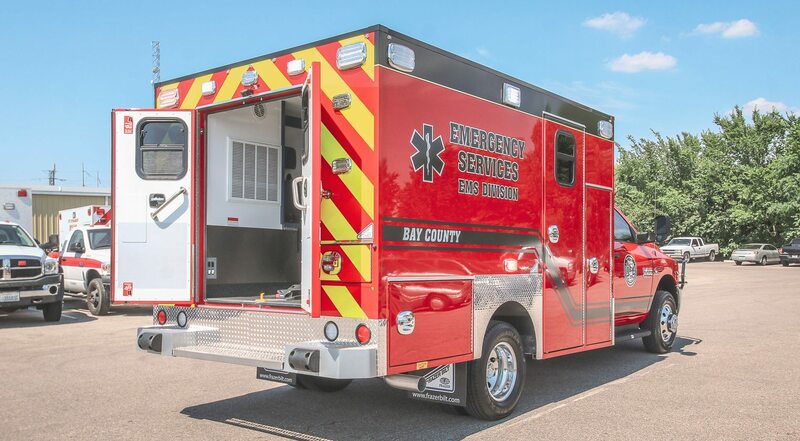 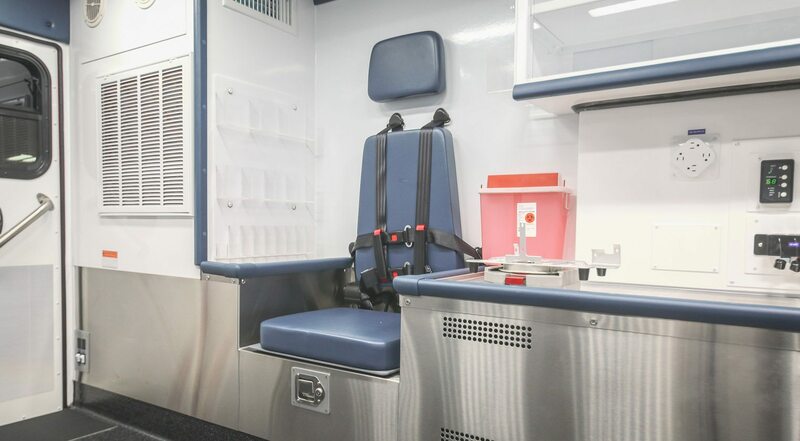 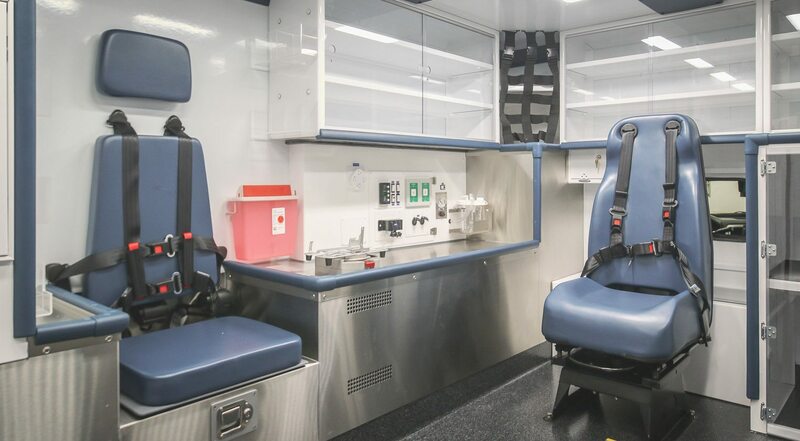 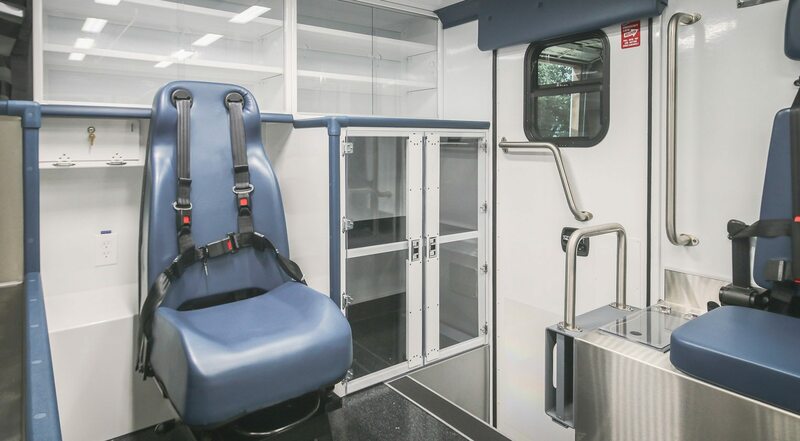 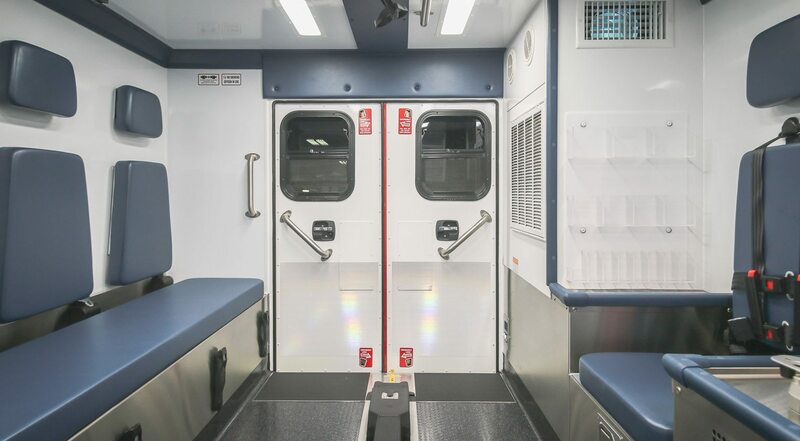 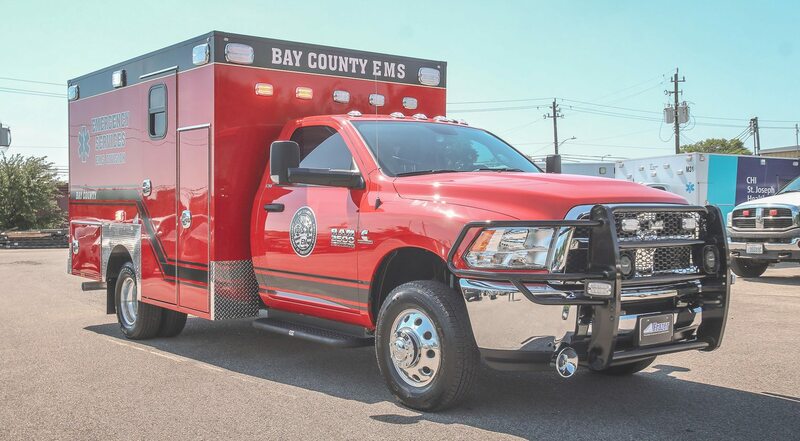 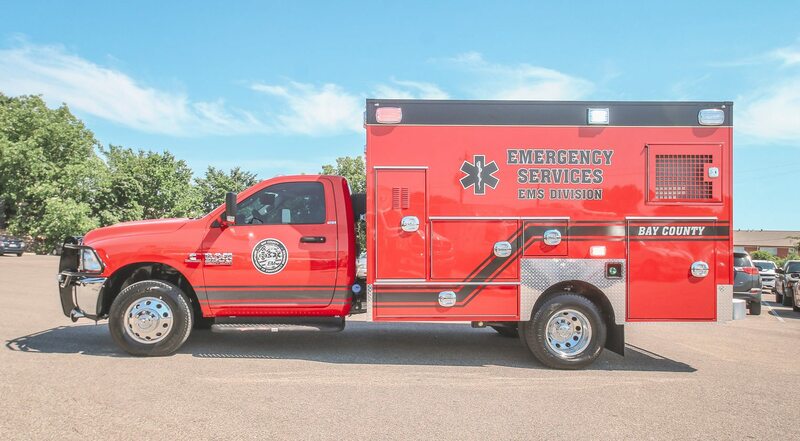 Customer Delivery - Bay County EMS - Frazer, Ltd.
Take a virtual tour of the latest custom emergency vehicle built for Bay County EMS. 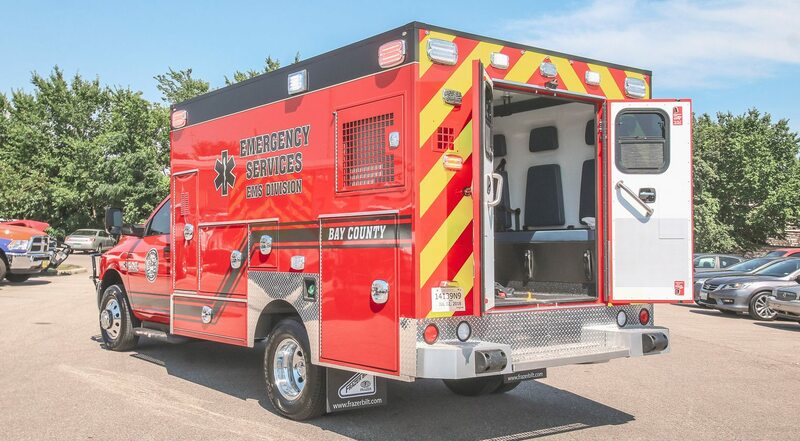 This custom 12 ft. type I EMS vehicle is mounted onto a RAM 3500 diesel chassis. 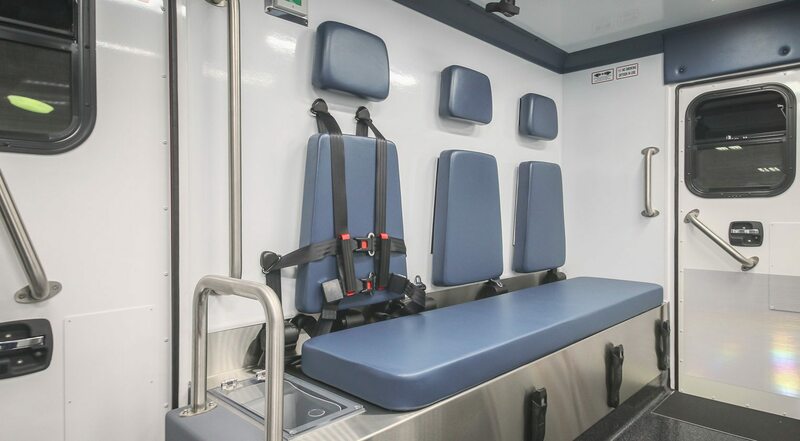 This unit also features the new Technimount Medical Mount Systems. 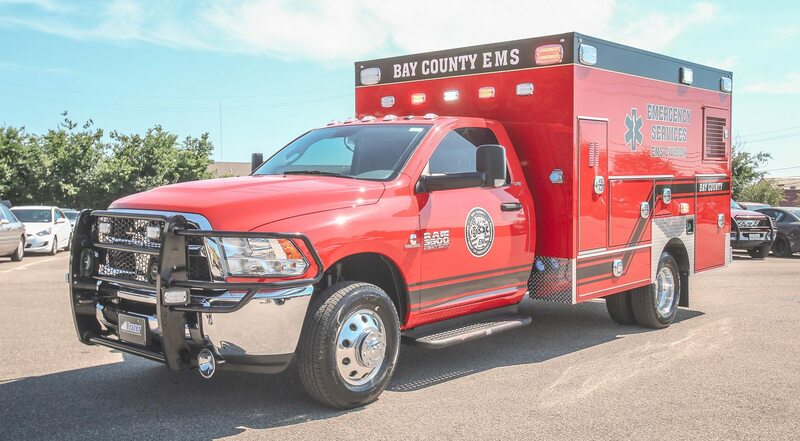 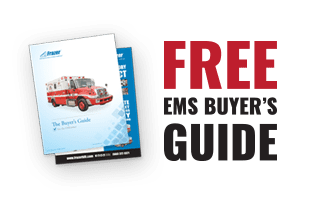 Please visit the Bay County EMS website for more information on the services they offer.